After Greece’s Prime Minister Alexis Tsipras rejected the proposal he got from the international creditors and labeled the same as “ridiculous “ , there has now been a new development. Jean Claude Juncker, the president of the European Commission didn’t want to speak to Tsipras at all. According to an EU official, Tsipras made a phone call to Juncker, but the Commission president refused to take it, with an explanation there is absolutely nothing new in the situation to talk about. 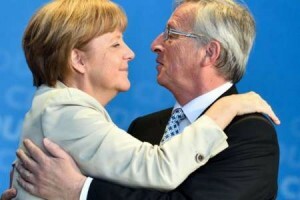 In the last period, Jean Claude Juncker was the person in between official Athens and the euro zone creditors, with an ungrateful job to smooth things over. Immediately after this information got out, a representative for the Greek government made a statement in which this event was denied. Allegedly, Alexis Tsipras did made some phone calls about the debt, but with the President of France, Francois Hollande and the German Chancellor Angela Merkel. “ The Group of Seven leader’s “summit which will be held in southern Germany from Sunday, is going to have a heavy burden on its shoulders, and that is precisely the Greek debt and the influence it has over the financial markets all over the world and the global economy. The Prime Minister of Greece is not invited. After Tsipras’s rejection of the proposal and the country’s inability to pay its obligations towards IMF and ECB, the relations between official Athens and the banks representatives are turning more and more street common and raw. A spokeswoman for the European Commission confirmed via text message that the Greek Prime Minister asked for Juncker through the phone, and although the conversation between them never occurred, they will stay in touch and meet soon. Alexis Tsipras flew back to his home country and not to Brussels for more talks as it was scheduled. He found it more worthy to address the Greek parliament and announce to his countrymen that the newest proposal was one of the worst, and explained it a bad negotiating trick. This move can be explained as an attempt of the Prime Minister to calm down the wings in his own leftist Syriza party which were attacking and blaming him for not fulfilling his task and end the negotiations for the benefit of Greece. Martin Sculz, the European Parliament President also made an official statement for Passauer Neue Presse paper, expressing his deep anger. The man who was supportive of Greece since the beginning of the negotiations, now says that the stubbornness of this country’s officials is simply too much and causes fury. German Vice – Chancellor, Sigmar Gabriel agrees that we’ve come to the point when Greece is playing with fire. Although he was one of the rare politicians in his party that publicly backed Tsipras, after the newest development even his mood changed a bit. “Everything depends from Greece now. Europe has done its best to help them and to find a solution. 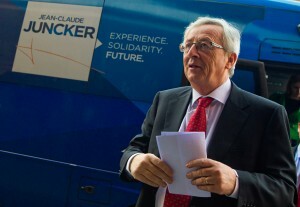 There is always the possibility for them to leave the euro zone “– he stated in a newspaper interview. Greece’s Prime Minister could go to Brussels before the EU-Latin America summit on Tuesday, and that may be a chance to find a solution in a political manner, and in the meantime give some time for the experts from IMF and EU and Greece to smooth things over in the technical negotiations on the other hand. Yanis Varoufakis, Finance Minister of Greece, joined his Prime Minister and judged the last proposal to be offensive. 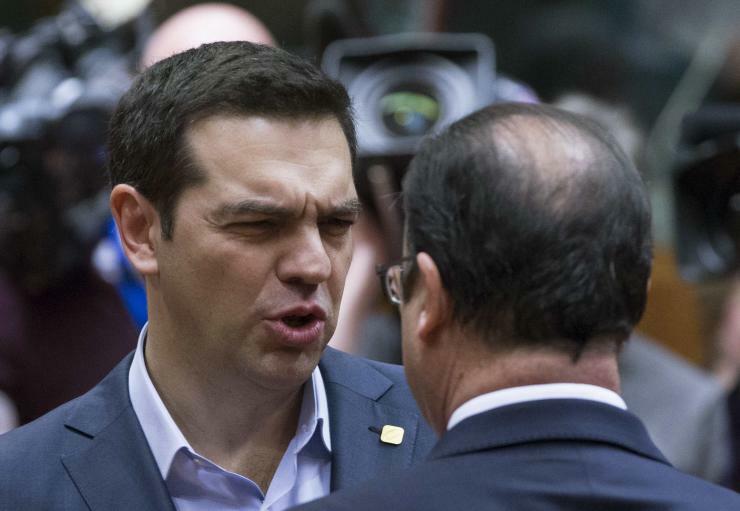 “ Greece cannot be a victim here, and we cannot be terrorized. They must know that. And this proposal is an act of terror” – he said for the Proto Thema newspaper. This statement of the Financial Minister caused anger in Brussels, and the EU judged the constant crying and self-kissing that is coming from official Athens. “The proposal made by the creditors was certainly not an ultimatum, but a good and solid starting point on which bases we could build “- said French Finance Minister Michel Sapin for Reuters. “ Although, Athens objections for the pensions benefits cut are legit, and I urge them to offer something better in that part. That, and the added value tax on electricity are the two key spots for Tsipras’s anger towards this plan. Greece’s 240 billion euro bailout will expire at the end of the month, so mid-June is probably the last chance for them to make a deal and get support for the same in order to avert the situation after failed to meet deadline. Angela Merkel is focused to resolve this problem before the G7 meeting of the leaders of major industrial democracies in Bavaria. If that doesn’t happen, it could turn into another crisis summit, and that could show the world that Europe is not ready to deal with the problems of its currency. United States President, Barack Obama, in the eyes of the G7 summit said that his country will give its support in finding a common solution which would give Greece a chance to recover.